Learn “How-To” make this DIY Reception Wreath featured on Emmaline Bride. 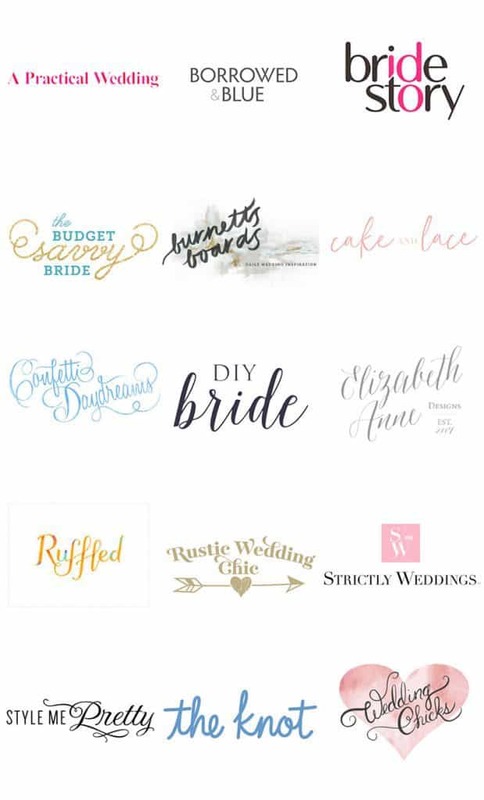 We always have fun working with Emmaline Bride sharing our DIY ideas. 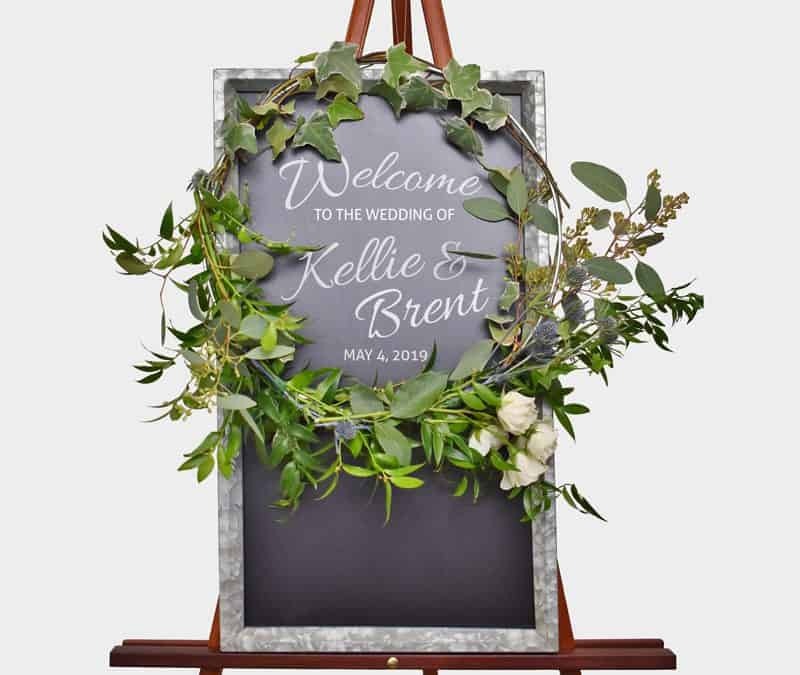 This reception wreath is perfect for an entryway, a welcome wedding sign, and even a wreath for the front door. 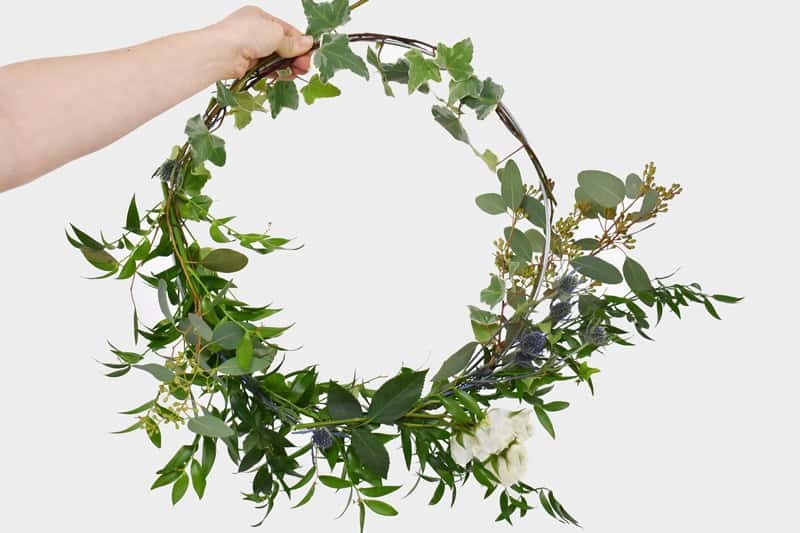 Learn how to make this wreath covered with greenery and flowers! 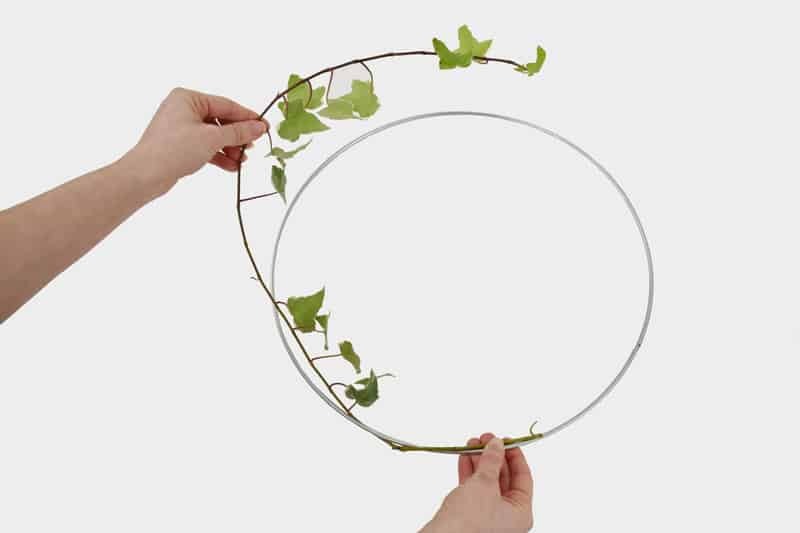 Here is a quick outline of what you will need to get started to make this DIY Reception Wreath. Begin by laying out your flowers, greens, and supplies. The first step is to have fun while making your reception wreath! 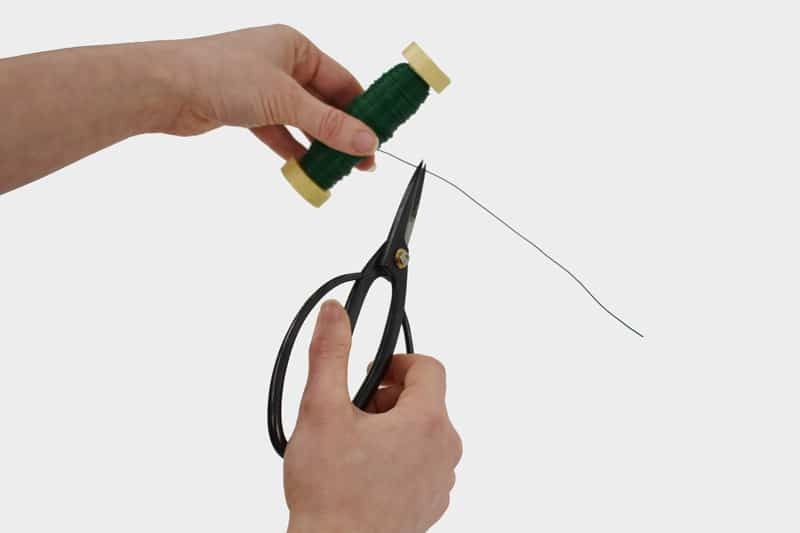 Cutting the floral wire about 3 inches. Wrapping the variegated Ivy on the hoop is simple. 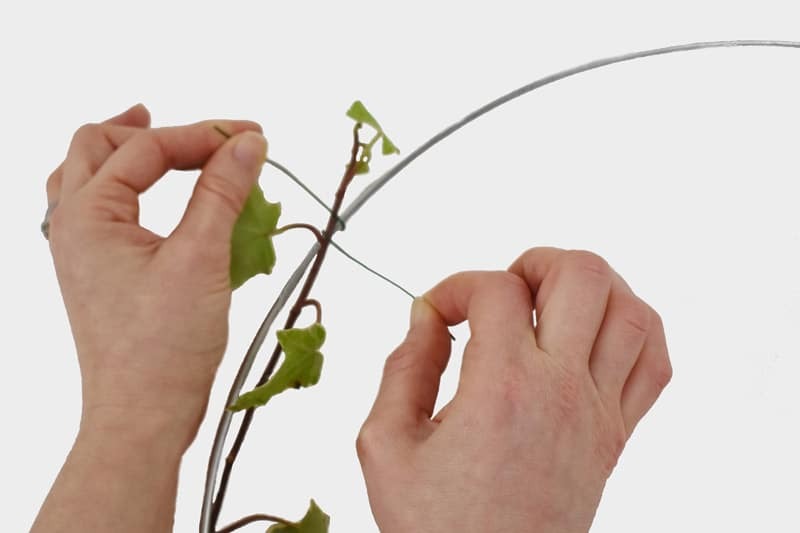 To secure the variegated ivy, twist the wire around the hoop. Check out the full feature with “step-by-step” instructions, click on Emmaline Bride! 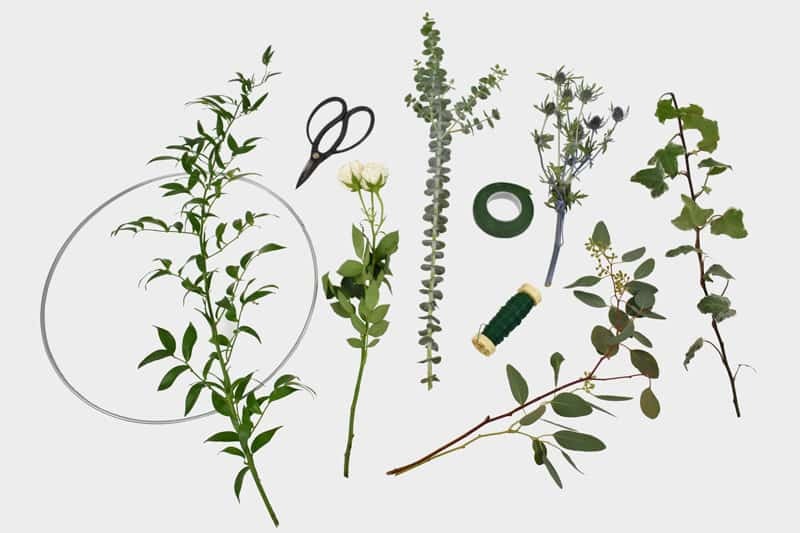 Watch more tutorials and videos by our floral experts on “How-To” make bouquets, boutonnieres, and event centerpieces. Remember, you can always add or substitute colors, flowers, and greenery for any arrangement you are making.